Please Join Us for a Very Special Shabbat! The entire congregation is invited to celebrate the formal installation of Rabbi Lori Levine as Rabbi Educator of Shaare Emeth. We will begin at 5:15 p.m. with a festive nosh in Rabbi Levine’s honor, followed by Shabbat evening worship, during which we will formally welcome Rabbi Levine. 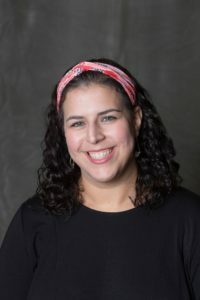 Rabbi Lori Levine served as rabbinic intern at Congregation Or Ami for the past several years before accepting her position as Rabbi Educator at Shaare Emeth. Rabbi Kipnes will also teach Torah Study on Shabbat morning from 9:30 – 10:30 a.m. This event is open to the entire community and is supported by Jewish Federation of St. Louis.